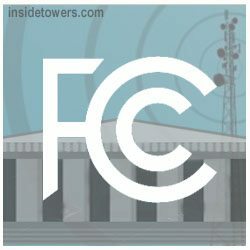 Related changes will be made to FCC Form 854, Antenna Structure Registration, on the same date. Read the multi-step electronic and paper process for the current and new owner here. An Ownership Change (OC) letter will be sent to the assignor after the application is granted. The assignor may delete a partially completed application at any time until it is sent to the assignee. After an application is sent to the assignee, only the assignee can delete it. The ASR system will automatically delete saved OC applications after 30 days if the assignee fails to complete the application. To implement the changes, the ASR online system will be unavailable to the public Thursday morning, February 14, from 6 a.m. until about 10 a.m. Comments? Email Us.